A young dog that captured the attention of a city after she was nearly beaten to death has made enough of a recovery that she’s been put up for adoption. 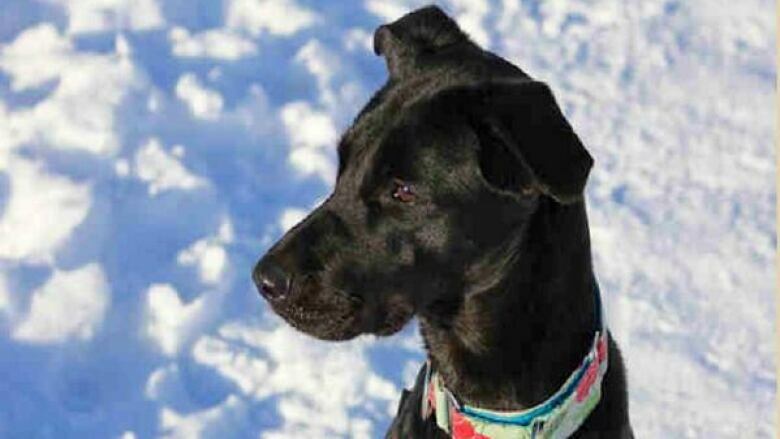 The Ottawa Humane Society recently posted a profile for Breezy, the 16-month-old black lab and retriever mix who was beaten with a rake and shovel in east Ottawa in October. “I know there are a lot of people who have been following my story and sending me lots of good vibes. I hear I have quite a fan club!” it reads. The posting said Breezy needs an adult-only home with an experienced owner. The posting said she may have issues with other animals. Potential owners are asked to contact the Ottawa Humane Society’s adoption centre to fill out an application. Steven Helfer, age 24, pleaded guilty to maiming an animal in December and is awaiting sentencing.